The final of this wonderful event, created by Chris Evans to inspire children to write creatively, was held live from the home of British story-telling, Shakespeare’s Globe . Honorary judge, Her Royal Highness, the Duchess of Cornwall, attended to present winners of the Gold award with their prizes. ‘Refugee’ is the Children’s Word of the Year. 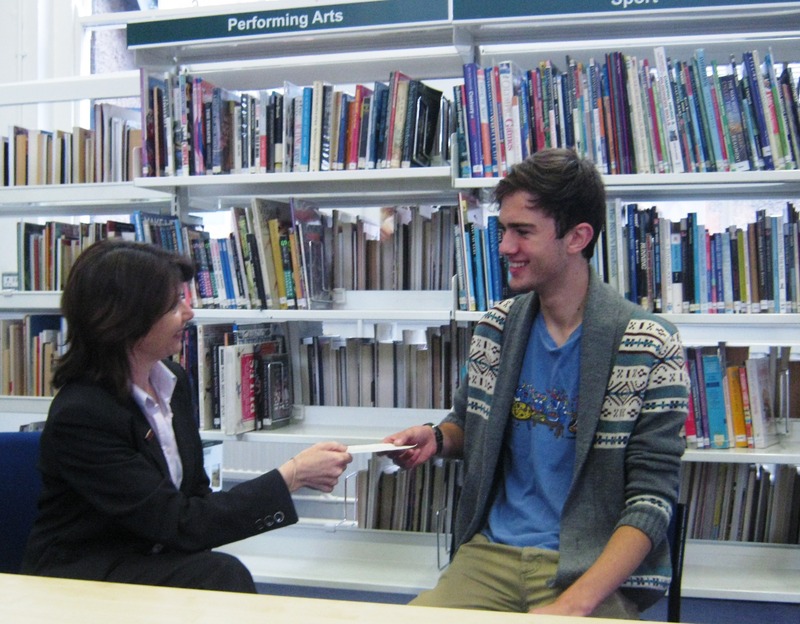 Our Head Librarian, Louise Beeson, received a certificate of thanks for her contribution to the event. ‘Fakebook’ By Anna Harries, aged 12. We love this story, what do you think? 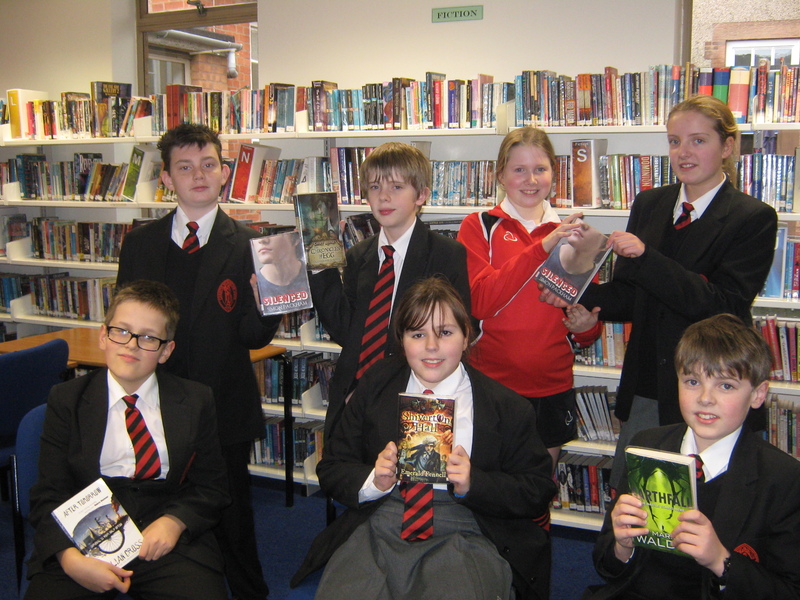 With some events held at Alcester Library each year, this is a great, local Literature Festival organised by the Warwickshire Schools’ Library Service. Mrs Beeson with a group of Year 8 students went to see Maria Whatton, who is a writer and storyteller with an interest in myths, legends and folktales. She put on a performance weaving words and stories together to help studies understand the power of this classic legacy. It was interesting to hear the Irish tales that Maria told. She drew us in using exaggerated facial expressions and interesting words. Her cultural background allowed her to tell the stories with more emotion as they were a part of her and weren’t just words. She told a range of different stories from dragons and ribbons to goddesses and hidden lands. She engaged us by including our input and changing the landscape in which the stories were set. In fact, the stories were so good they inspired us to tell our own and we were all amazed at how interesting were our stories. Overall we think this event was inspirational and thrilling and we would love to see Maria and hear her stories again.